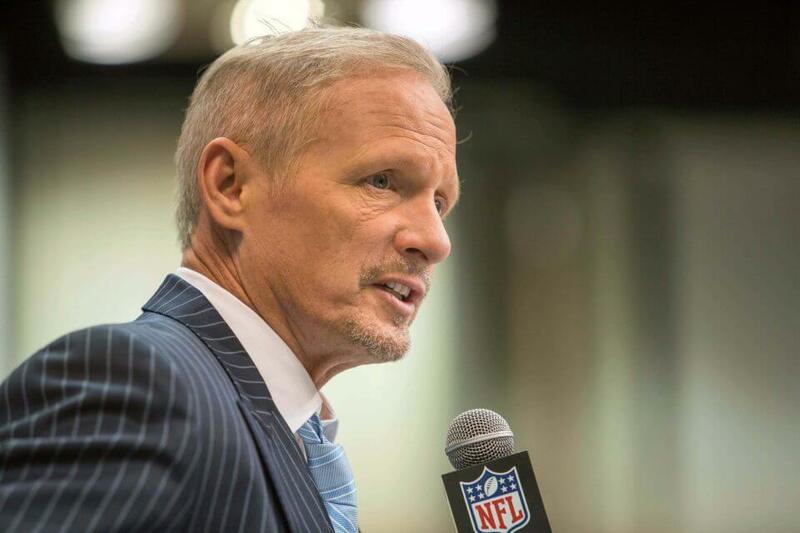 Although the Oakland Raiders have a number of voids to fill in the 2019 NFL Draft, it seems Mike Mayock is getting a taste of the difficult decisions that general managers are faced with. It is no secret that the Raiders will need to take full advantage of their bevy of quality picks in this year’s draft. Mayock seems to still be determining whether or not to select the players they want over the ones they need. There is certainly no shortage of needs for Oakland as they will need all the help they can get trying to turn things around in the 2019 NFL season. However, they have an opportunity to make quite a splash for a big-name player if they wanted to thanks to their three first-round picks. “Coaches think need. We’re a coach-driven building.” Stresses that you can’t reach, but doesn’t deny that need plays a role in the selections. There has been plenty of speculation regarding what the Raiders plan to do with the fourth, 24th, and 27th overall picks in the upcoming draft. Head coach Jon Gruden has fanned these rumors after indicating that they are not ruling anything out around this time of year. The biggest question at this time seems to be whether or not the Raiders are truly interested in trading up for Oklahoma quarterback Kyler Murray. Considering Mayock’s comments, this would not make much sense since they already have a viable quarterback in Dereck Carr and those picks would likely be better spent on filling the other massive voids on the roster.